Description and History: Nightclub once frequented by Bo, Billie, Hope, and Franco. Home to Salem's illicit undergound and most substance dealings. Great decor of wire mesch fencing on the inside. J.L. King: Former drug kingpin who forced Bo and Billie's marriage in Rome. Currently in prison, but how long will he remain there? Found: Renetering his old profession. 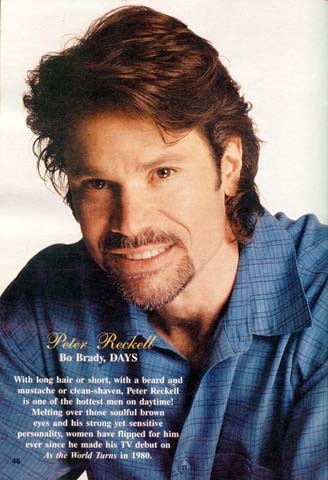 Billie Reed Brady: Presently married to Bo Brady, who rescued her from addiction in Rome. Found: Pondering the purchase of some illegal substance to dull the pain of the loss of her baby and husband. Bo Brady: Salem detective who busted J.L. King's drug ring in Rome. Found: Chasing after some more Salem "bad guys" in his chivalric tradition. Hope Williams Brady: former Salem cop turned model after she was suspended from the force by then fiance and ex husband Bo Brady. Spent a great deal of time at the Snake Pit with Franco Kelly during the post-wedding trauma of Bo and Billie in the Horton Cabin. Found: Tagging after Bo, trying to help him with his case. Franco Kelly: Illegal alien/model who spent time at the Snake Pit with Hope during their stint as models together. 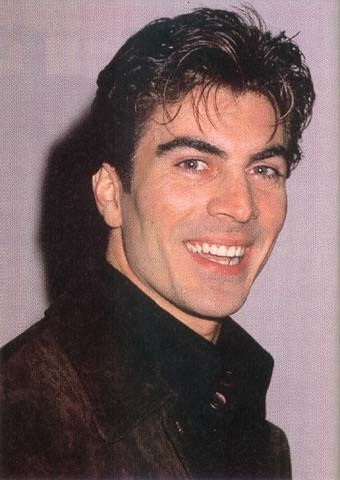 Murdered at the Kiriakis mansion, but might make an appearance in Salem in the future. Found: trying to pick up a stripper on the dance floor.